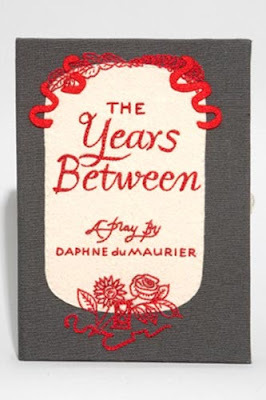 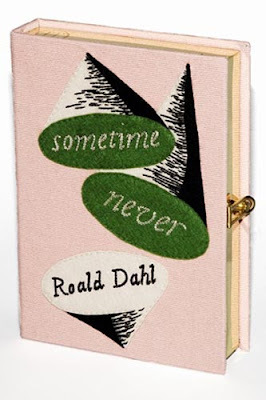 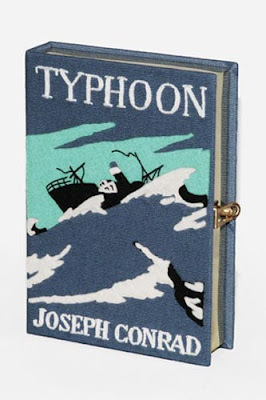 I'm sure some of you have seen book clutches before (even Kate Spade sells a version), but my real-life friend, Becky, just sent me the link to these beauties by Olympia Le-Tan. So thoughtful! The miniaudières are made of embroidered canvas and brass hardware and are lined in Liberty-print fabric. 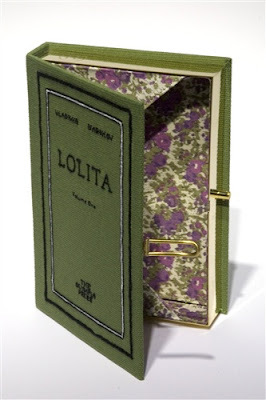 I can think of one blogger/book lover in particular who I suspect will be ordering one as soon as she chooses her favorite.